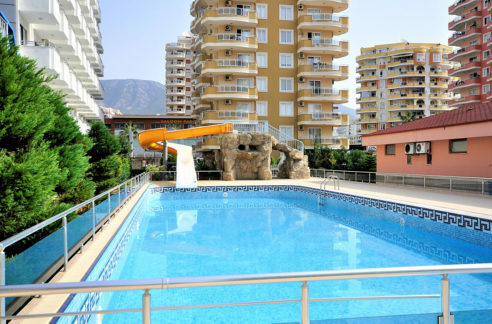 Penthouse Property For Sale in Alanya Turkey 152.000 Euro. 1799 REF. 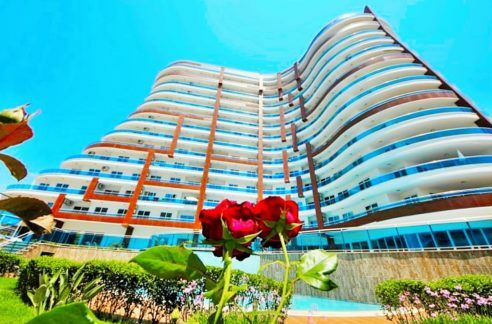 125 m2 penthouse/properties/flats balconies, 4 rooms, 100 m to the beach, 4 km to Alanya Turkey City Center Centrum. Satellite System, Ceramic Floors, Jacuzzi, Shower Cabin, PVC windows, Air Conditioned, Boiler, Sauna, Swimming Pool, Indoor Swiming Pool, Electric Generator, Gardener, Sea View Property, Security, Caretaker This penthouse is in 5th floor, 3 balcony, there is one another penthouse with 2 balcony in the same block. These are our own projects, we built these apartments/penthouses and flats, You can pay %50 percent and start to live in it, the rest %50 percent you can pay in 3 years without any extra cost, installment available for this project. You just need to bring 4 photos of you and ID and Passport with one of your electric or water payment receipt in your name from your country, the rest of all proccess, our company will help you. You need nothing else. 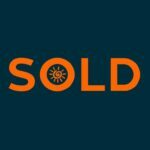 When you decided to buy a property in Turkey, your estate agent or consultant company will take a tax number in Turkey than you should go to bank and open a bank account in your own name. After this is completed, you can call your bank in Europe/Asia/Usa and ask your bank to transfer money in Turkey/Turkish Bank Account. When title deed (tapu) proccess finished, you can take your money from your bank account and pay home owner. 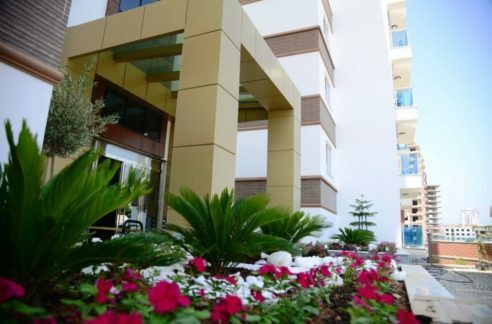 What is general prices of Properties (property – houses – homes) in Turkey? 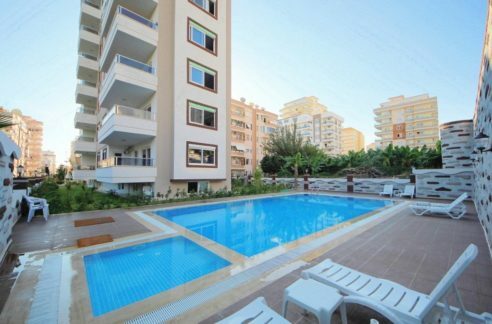 It is up to location but if you would like to buy a property in Turkey, the prices with 2 bedroom apartment with balcony, centrum, swimming pool, this kind of property price is about 60.000 Euro to 150.000 Euro. 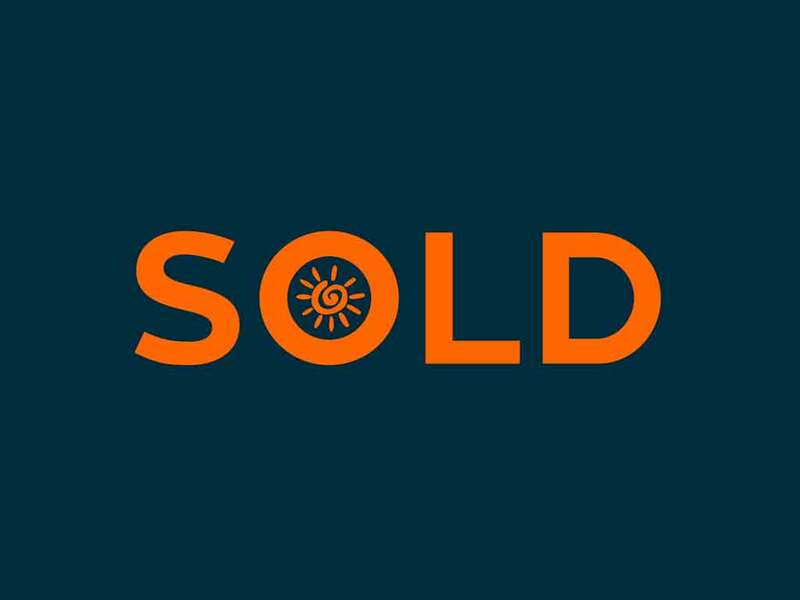 What is exactly affecting price of the property? 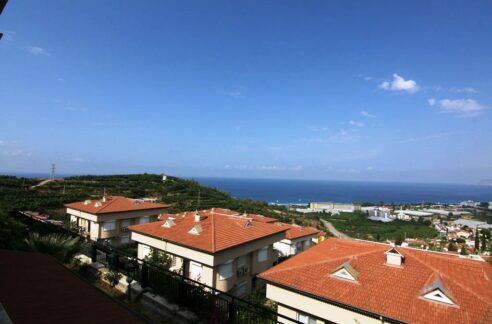 Location, Year of Built, Building Features, Quality of material, quality of location, Distance to centrum, sea view or no sea view, ocean front or long distance to beach. Most cases are changing the price of the property prices in Turkey.